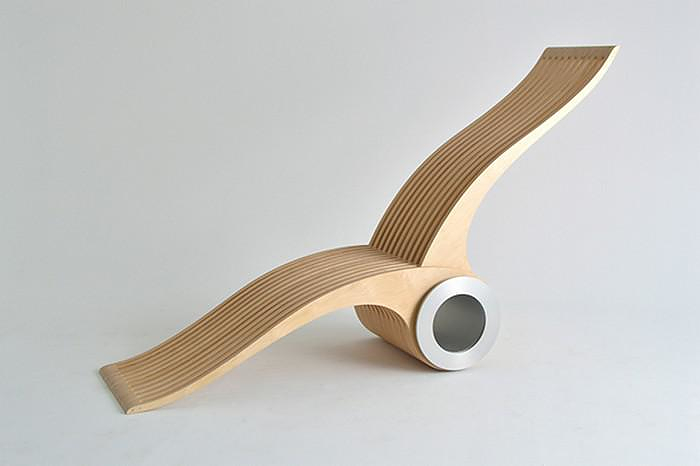 EXOCET Transforming Chair by Stephane Leathead. 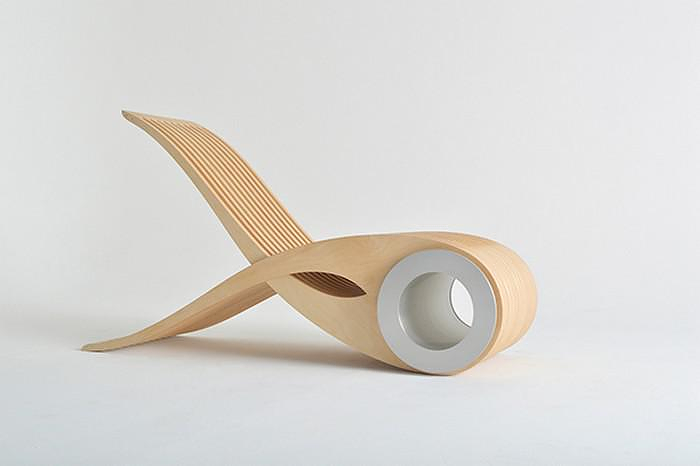 HomeBlogHome DecorEXOCET Transforming Chair by Stéphane Leathead. 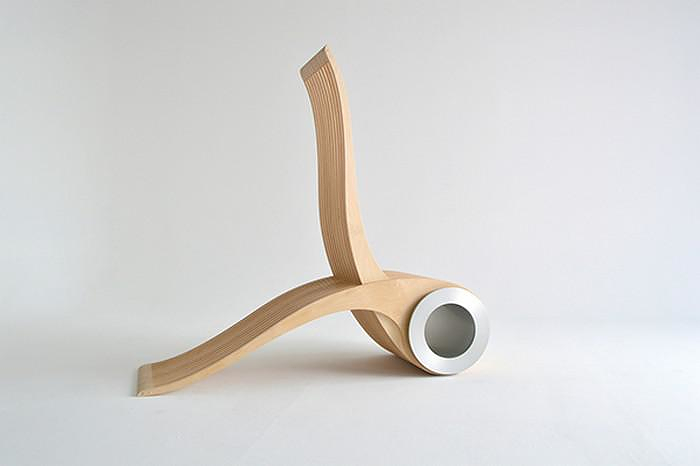 EXOCET Transforming Chair by Stéphane Leathead. 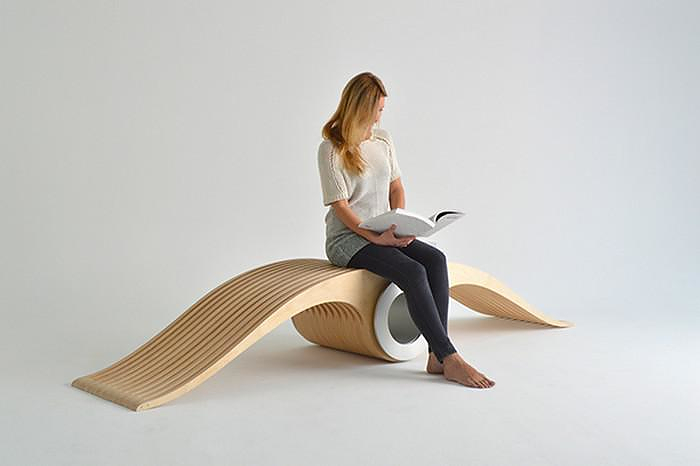 The EXOCET Transforming Chair is a unique seating concept, which can be reconfigured from chair to stool and from stool to lounger with one single move. 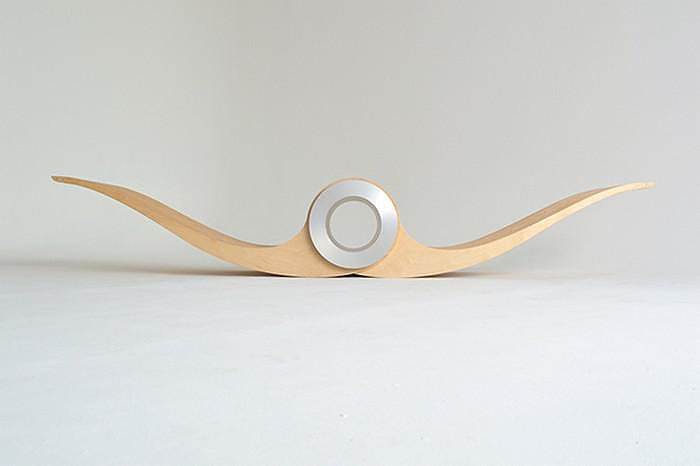 It is the first piece of furniture created by Stéphane Leathead, designer and creative director of Designarium. 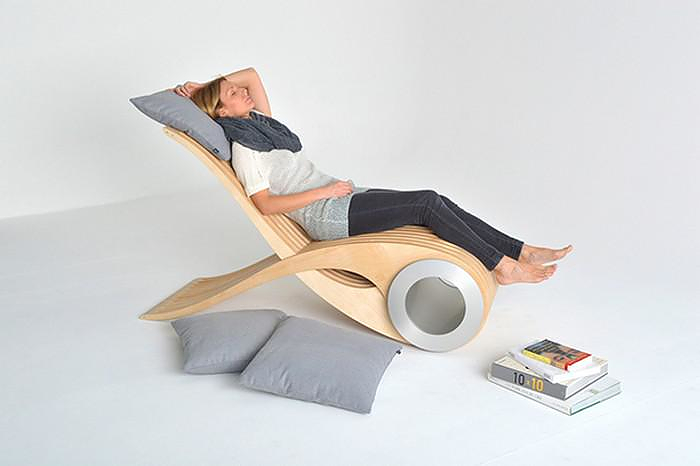 The practical advantages are straightforward, in a matter of seconds the EXOCET transforming chair can be converted to the kind of seating that is appropriate for the moment and your mood. 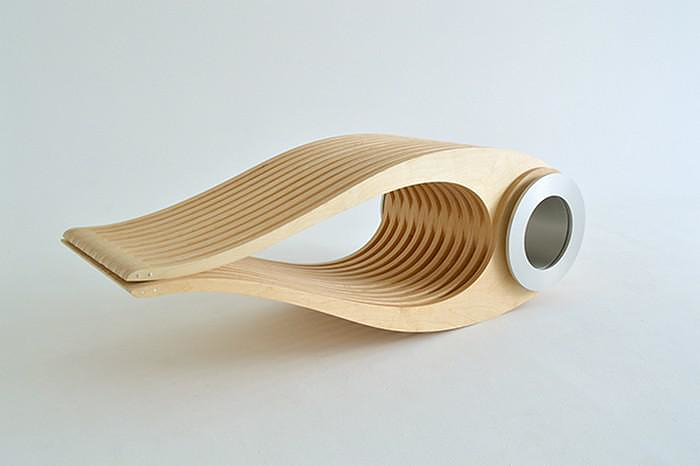 The transformation is effortless and fast, while the new form of the object is sufficiently adaptive to match its new use. 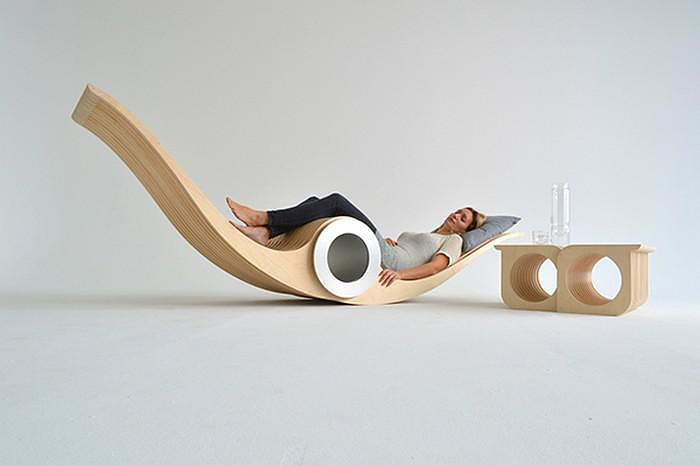 The revolutionary design is design is patent pending. Moreover, all this is done in perfect style. 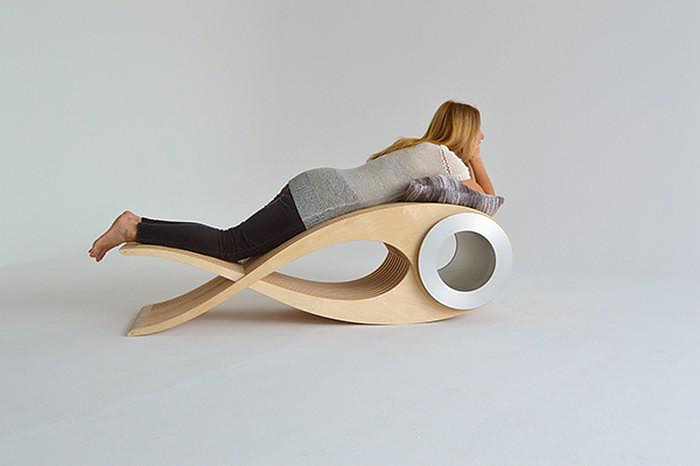 The EXOCET chair in all its forms remains sleek and elegant. Produced in a limited edition this is a fine addition to any modern home and packs a serious practical advantage. 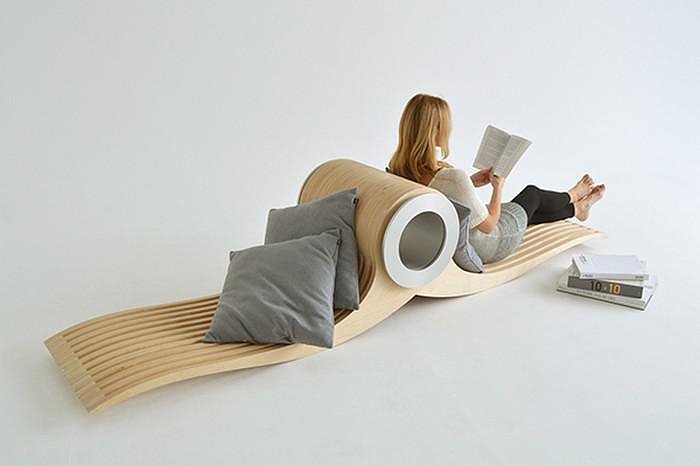 Yona armchair / carpet by KIESER SPATH Studio. 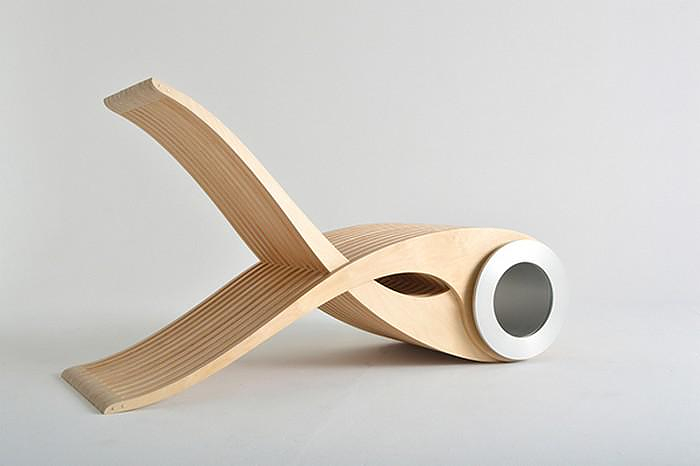 Gaivota Rocking Chair by Renaud Bonzon. 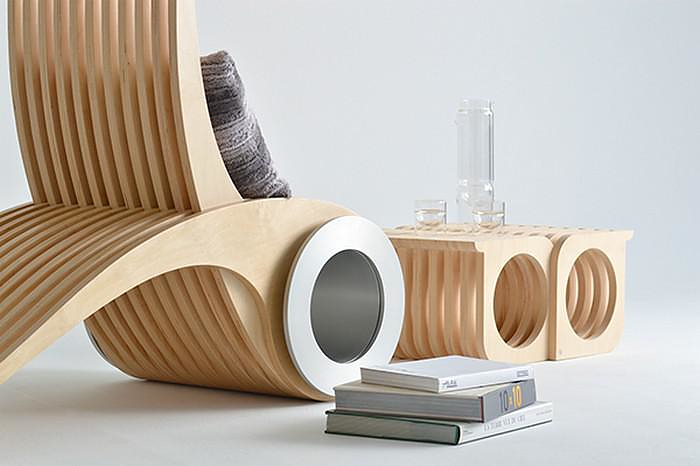 3D Printed Gaudi Chair and Stool by Bram Geenen.